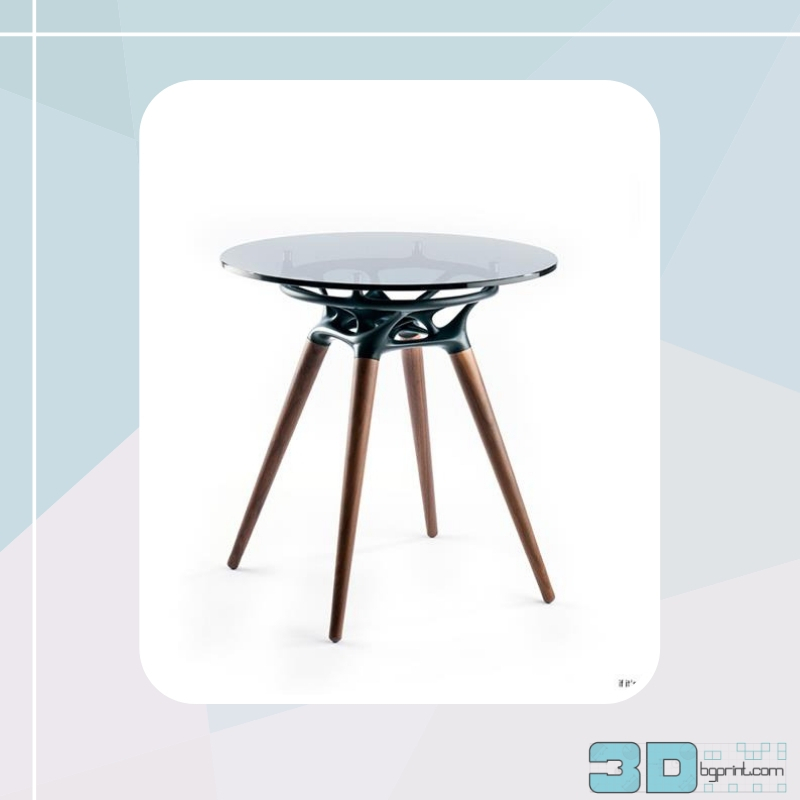 Studio INTEGRATE and Morgan Studio have joined forces to create RIO, a set of partially 3D printed tables and chairs which use mathematical algorithms to ensure that each piece is unique. 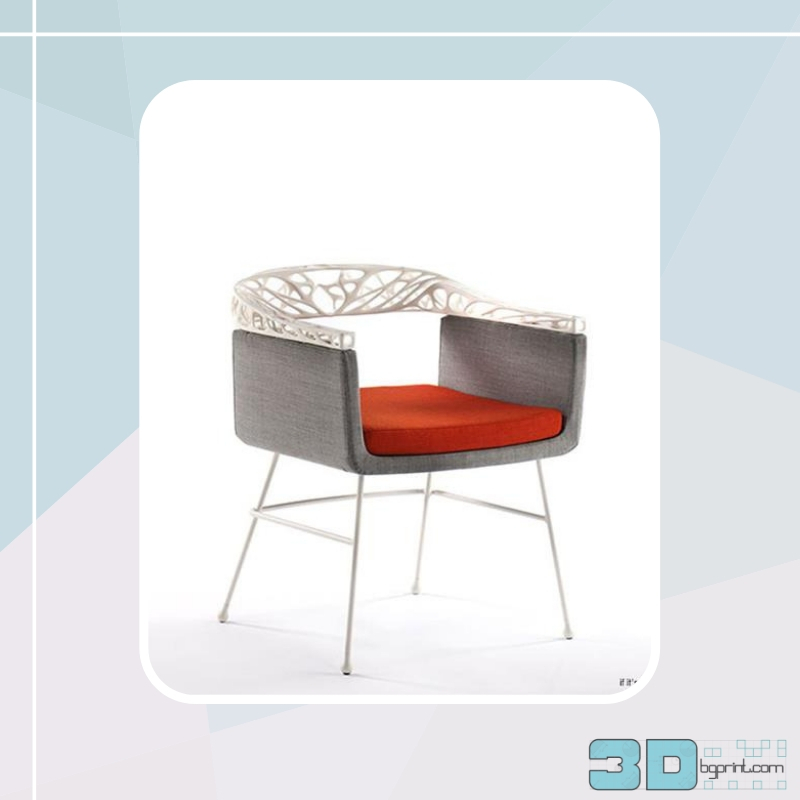 The collection combines traditional furniture craft with cutting-edge additive manufacturing techniques. Its name is ‘Rio’ and it isn’t made by hand. Demonstrating a combination of old and new furniture design techniques, Studio INTEGRATE and Morgan Studio’s latest offering is a collection of partially 3D printed tables and chairs designed for the commercial furniture market. 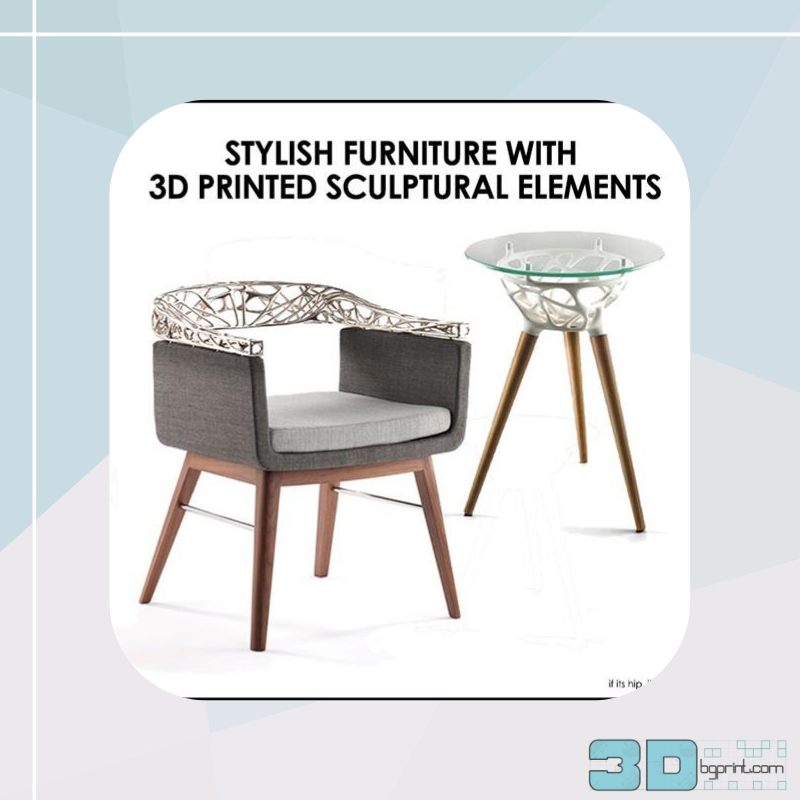 The pieces, conceived by Studio INTEGRATE’s Mehran Gharleghi and sold by Morgan, the British furniture company, combine Morgan Studio’s renowned timber craftsmanship with Studio INTEGRATE’s passion for experimental design techniques—in this case, 3D printing—the result being a unique furniture collection that appears to have been hand-sculpted, but is in fact the result of digital, mathematical design. 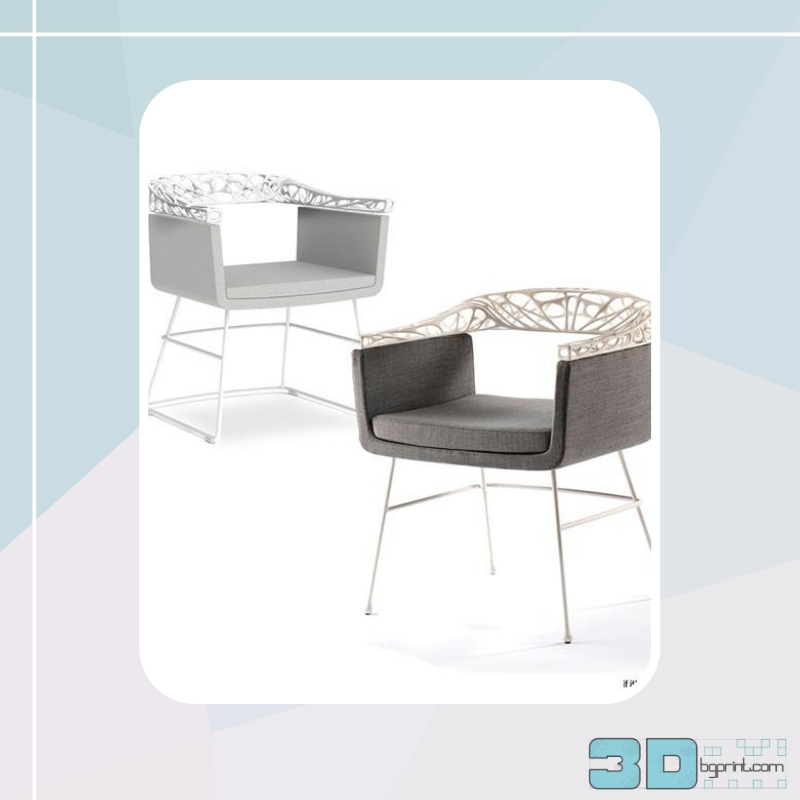 The collection contains three variations on a modern chair design, featuring either a tactile timber back, upholstered back, or 3D printed lattice back. The 3D printed version is, from our perspective, the most exciting: using a mathematical algorithm, the design team was able to engineer small changes in the pattern, resulting in six thematically consistent but unique 3D printed backs which can each be printed in 24 hours in either polyamide or resin. The mathematically altered variation gives the digitally created collection the appearance of being carved by hand. 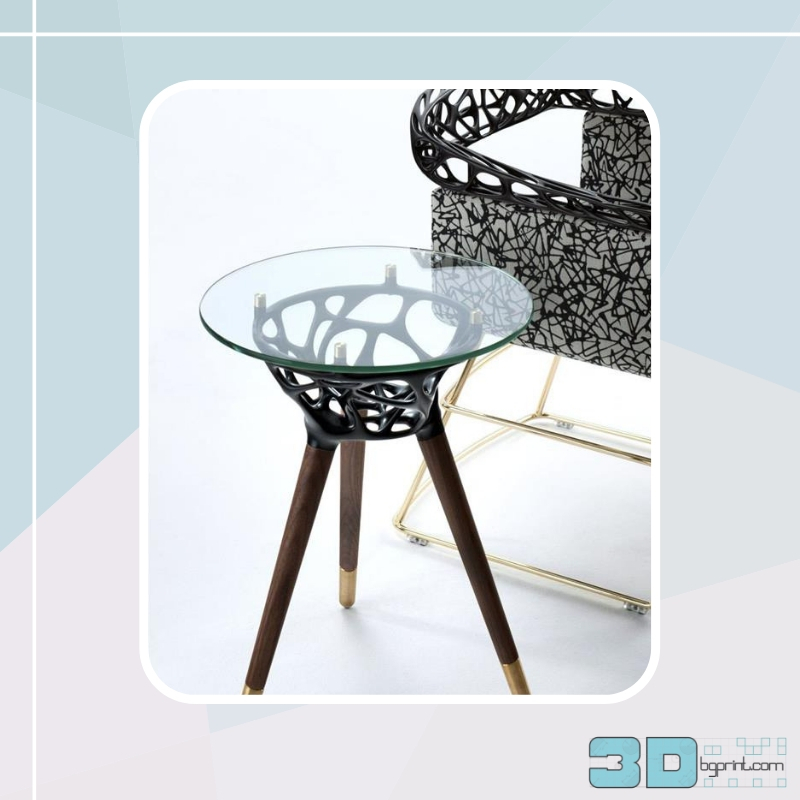 In addition to the 3D printed chairs, which combine wood, brass, or powder-coated metal legs with various upholstery options finishes, the Rio collection also contains a set of glass-topped, wooden-legged tables. 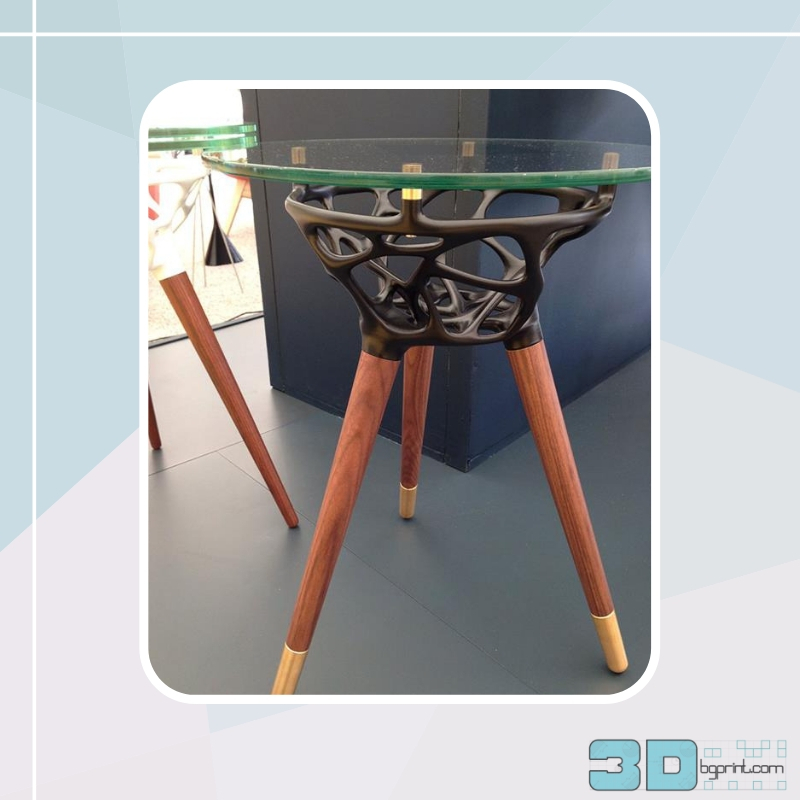 As with the chairs, these tables make use of 3D printing and mathematical algorithms. 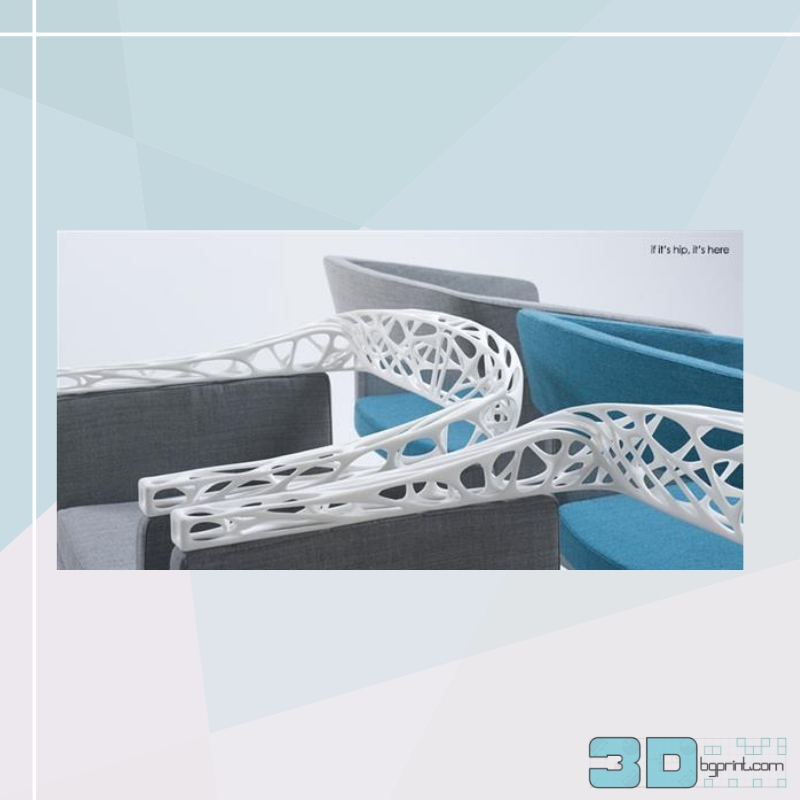 The web-like 3D printed section between the top and the legs is available in multiple styles, with the algorithm having been altered in minuscule ways to affect the thickness of the latticework. 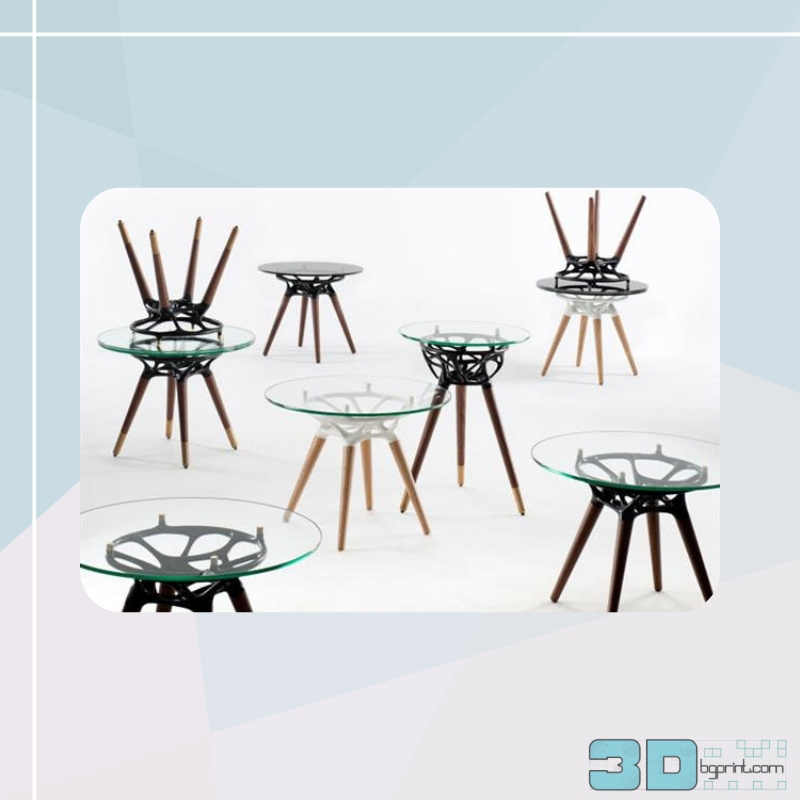 The tables, available in side or coffee table size, also have a futuristic yet handmade appearance, bridging the divide between classical and contemporary design. The RIO collection was launched at the London Design Festival and can be seen at Morgan Studio’s showroom in Clerkenwell, London.